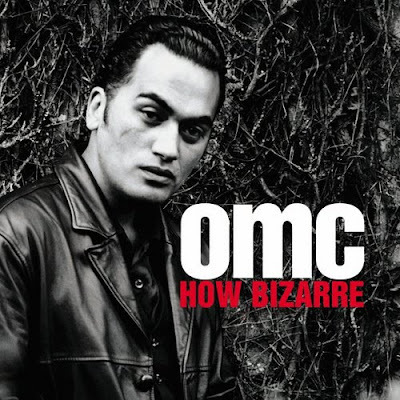 The news today is that Pauly Fuemana, one half of the duo OMC, died today at age 40. The initial news reports suggest that the band's single and only hit, "How Bizarre," was released in 1995, although it was not until late 1996 and early 1997 that it took hold in the United States. (Apparently, it was released in the band's home country of New Zealand first.). And take hold it did. If you listened to commercial radio in 1997, you heard this song countless, countless times. Your brain likely still retains most of the lyrics. It was ubiquitous, to such an extent that the catchy tune and the novelty of the singer's unusual voice wore thin due to overplay. It was light and fun fare, though, and it will always remind us of those simple times in the mid to late 1990s. Resquiat in Pacem.